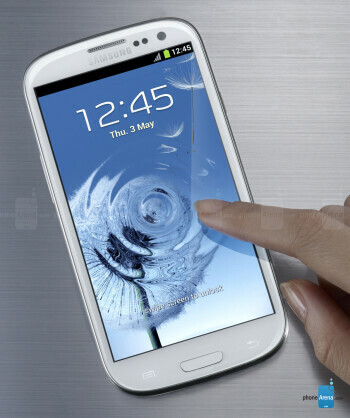 Aperture size: F2.6; Sensor size: 1/3"
Sprint’s Samsung Galaxy S III sports a 4.8 inch HD Super AMOLED display and comes with the dual-core 1.5GHz Qualcomm Snapdragon S4 processor with LTE on board. This makes it future proof for Sprint’s LTE network. 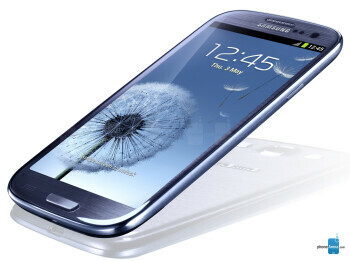 The Sprint Galaxy S III packs 2GB of RAM which should help multitasking a great deal. 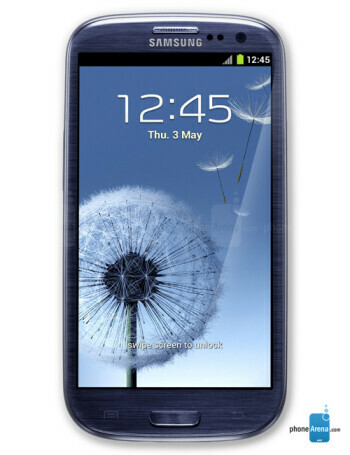 Purple Samsung Galaxy S III priced at $99.99 via Sprint on April 12th?